Has the economy and latest celebrity gossip got you feeling down? Well, take a dose of nature’s best medicine -- laughter. 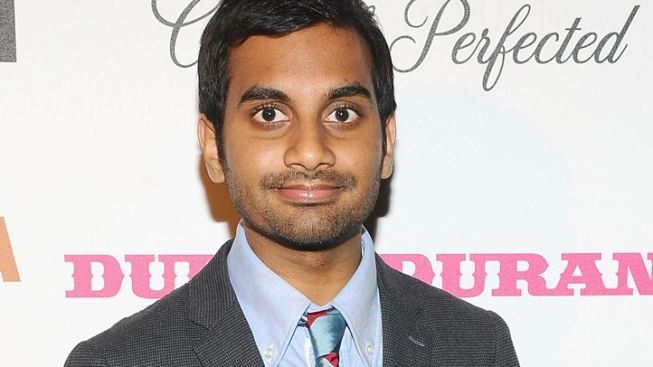 Writer, actor and comedian Aziz Ansari will be performing his stand up for one night only Friday at the Warner Theatre. This hilarious human being is perhaps best known for the NBC mockumentary “Parks and Recreation.” His character’s name is Tom Haverford -- a cynical, underachieving government official, who works alongside SNL star Amy Poehler. He’s also had appearances in popular movies such as "I Love You, Man," "Funny People" and "Get Him to the Greek." His clever story-telling and witty word play has won him voluminous fans over the years and has taken his career to heights most comedians only dream of. There will be two shows on Friday; one at 7 p.m. and another at 10 p.m. Buy your tickets online here.